Elin Hilderbrand had seven bridesmaids in cranberry red dresses. She was escorted down the aisle by her twin brother. She chose DJ over band and the song she most clearly remembers is Meat Loaf's "Paradise by the Dashboard Light." 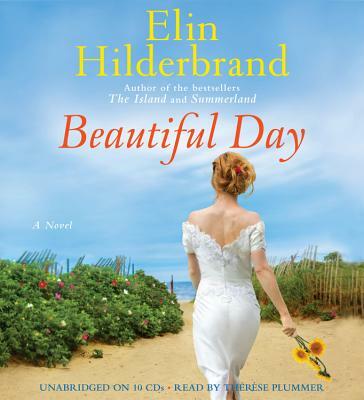 Beautiful Day is her twelfth novel.